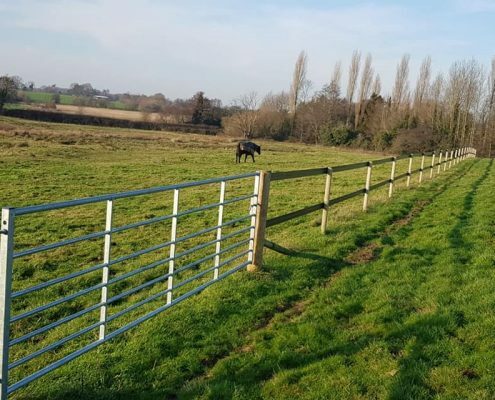 Our experienced fencing team supplied and fitting this Horserail fencing to a customer in Nantwich, Cheshire. 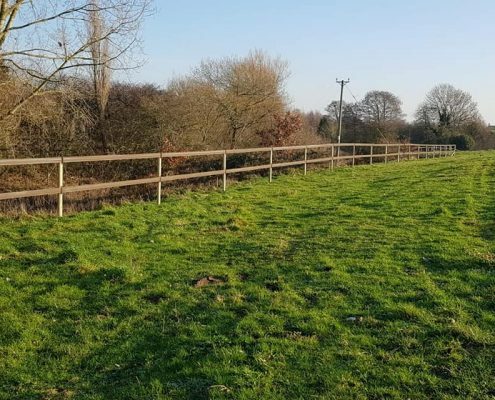 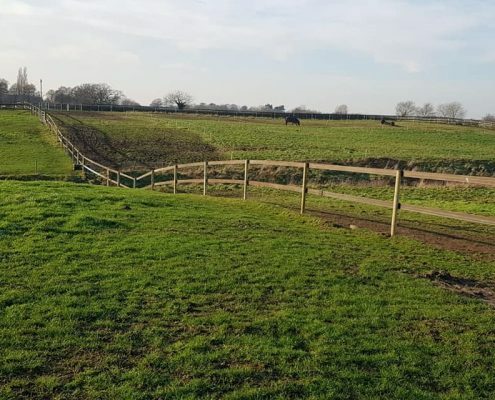 Horserail fencing provides a fantastic alternative to post and rail fencing. 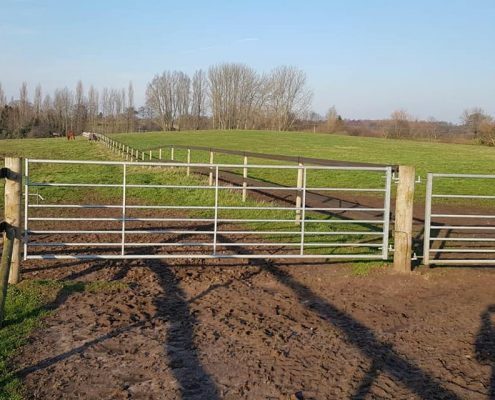 This is fully electrified for extra security and has the huge bonus of being maintenance free.